Nice read on YD vpoc becoming support, Shark! Actually I was working off a Volume Profile chart. 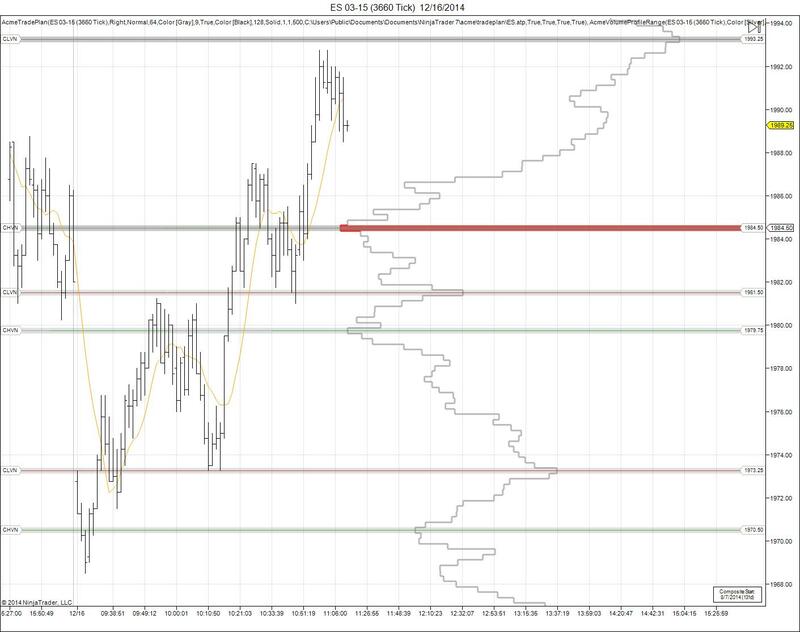 Saw 81.50 held as support then looked for entry long 84.50 held on a retest (which ius hard to see on this chart). That was my premise. I wonder if PAUL9's post from yesterday about the VIX and the S&P will start to play out? ?